Musician's Corner is located at 1530 Mineral Spring Ave. North Providence, RI (in the LUCA building). 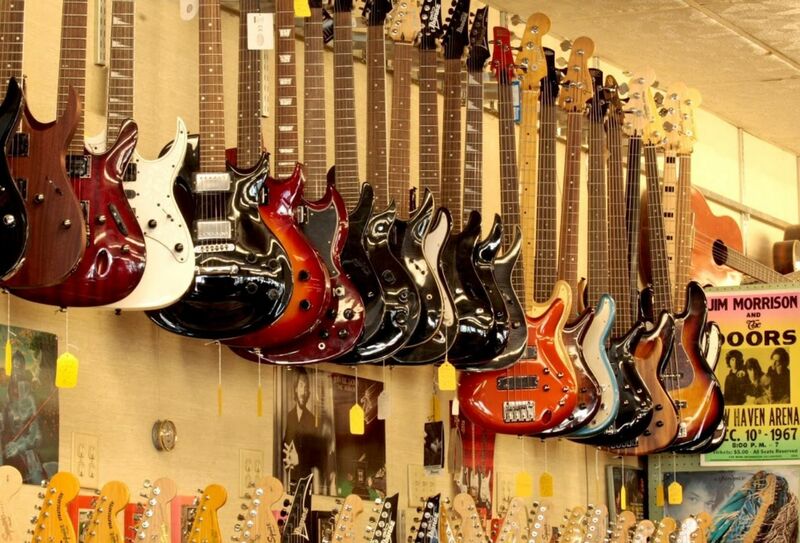 We are a full musical instrument retailer with great prices, friendly service, and cool gear. Unlike the large, impersonal retail establishments, also referred to as the so-called "Super Stores", we cater to the musician, providing personal service above and beyond what would be expected from a music retail facility. Why, you might ask? Because we are owned and operated by working musicians. We understand what it means in choosing the right instrument, keeping it maintained, and having your gear in working order. We are always here to help you get through the next gig because we've been there and we know what it takes to make it happen. Musician's Corner & Music Learning Center © All Rights Reserved.